We’re proud to announce that we have won the Venture Further Business Startup Competition. 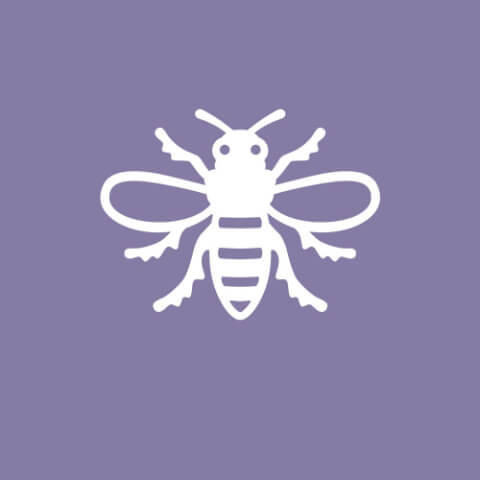 Which is organised by the Manchester Enterprise Centre and the University of Manchester. The competition invited all students and recent graduates to pitch their business ideas and take their venture to the next level through the cash injection provided to the winner of the award. This year ‐ Venture Further 2018 ‐ was supported by BNY Mellon, Manchester Science Partnership and Waters Corporation. Being a team of Manchester University students, we pitched Specscart.co.uk to the jury and were shortlisted as one of the finalists of the competition. After intense competition and scrutiny of our startup, we finally secured the first place. The Award gives our small team a responsibility to live upto Manchester’s expectations. We will carry the reputation reputation provided by this prestigious organisation on our shoulders and work hard to be the most customer centric eyewear company in the UK. We plan consistently, innovate and change the way people perceive eyeglasses. Specscart is blessed to be raised under Manchester Enterprise Centre’s guidance. We have been able to learn and grow under proven mentorship. We dedicate this award to our mentor Dr. Martin Henery.